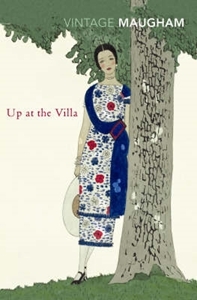 Mary Panton walls up her desires in a beautiful villa high up in the hills above Florence, as she calmly contemplates her disastrous marriage. But a single act of compassion begins a nightmare of violence that shatters her serenity. She turns for help to the notorious Rowley Flint, and through him comes to realise that to deny love, with all its passions and risks, is to deny life itself.